Automotively speaking, the 1980s were certainly better than the mid-1970s in terms of quality and innovation. Still, few cars from the era have emerged as true collectibles. 1. 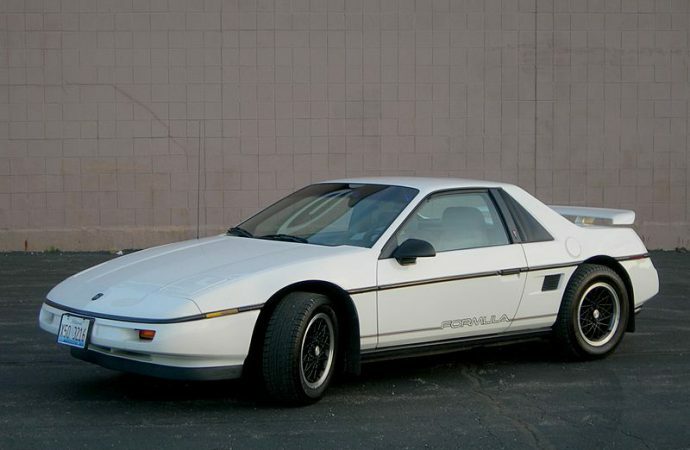 1988 Pontiac Fiero: The Fiero may have been one of the few instances in the 1980s when the product guys at Pontiac truly stuck it to the man. 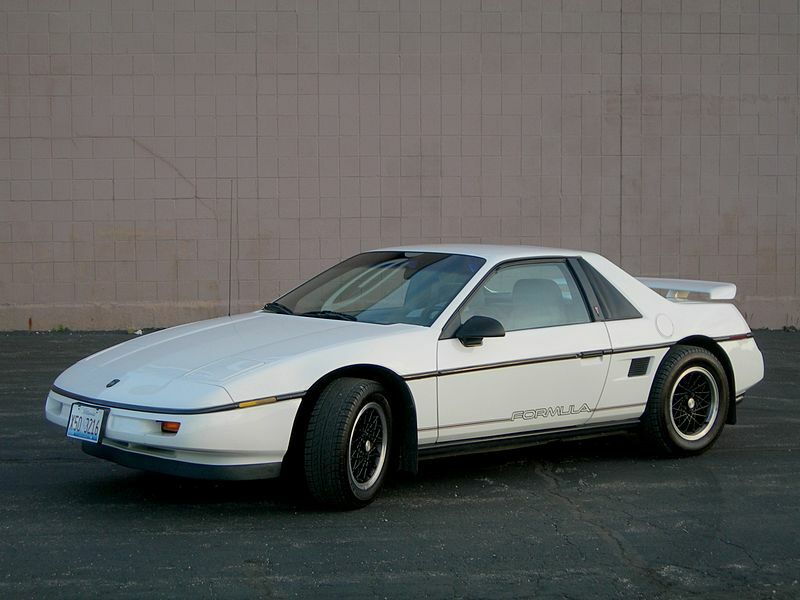 Hemmed in by bean counters, unimaginative Roger B. Smith-era GM brass and militantly pro-Corvette Chevy partisans who wanted to maintain their division’s monopoly on two-seater sports cars (the stillborn Pontiac Banshee sports car was still a recent memory), Pontiac got the Fiero produced not as a sports car but as a mid-engine, two-seater “commuter car.” Sadly, with that designation came brake and suspension parts from GM underachievers like the Chevy Citation and Chevette. But like many of the other cars on the list, the last model year was what the designers wanted all along. 1988 Fieros are notoriously good sports cars with upgraded suspension to go with the good looks. 3. 1986 Mercury Capri: Fewer people remember the Mustang’s near-identical twin the Mercury Capri. Those who do often argue that it was actually the better looking of the two, particularly in the last model years when the car gained a new and unique hatch design with a large glass window. Engine options largely followed those of the Mustang. ASC/McLaren Capri coupes and convertibles are rare and quite special. 4. 1982-85 Buick Riviera Convertible: The Buick Riviera and Cadillac Eldorado from this period were actually very nice. Not quite fully downsized, they had great presence and finally became the size that they probably should have been all along. GM famously got out of the convertible business in 1976 with the Eldorado. Much to the chagrin of ’76 Eldo owners (some of whom resorted to legal action), these cars marked GM’s return to some semblance of top-down glamour. While not a powerhouse, the V-8-powered Riviera convertible still looks great — on the odd occasion when you actually see one — and deserves far greater attention from the classic car world than it gets.